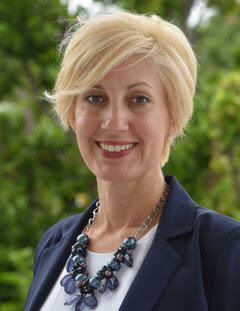 Maria Jones is UWFK’s current board chair. She works at Florida Keys Electric Cooperative as a member service supervisor and has a background in business communications. She has lived in Key Largo for over 30 years with her husband, Ronnie, and their beloved dogs, Indy and Rocco. Trich Worthington is UWFK’s vice chair. 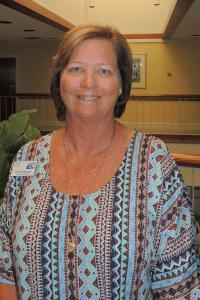 She works at Iberiabank as the Senior Vice President where she is responsible for the county’s retail operations. Trich is a graduate of the University of Florida banking school and has lived in the Keys since 1969. Aside from her service with UWFK, Trich is also the treasurer of the 100 Club of Monroe County. She lives in Marathon with her husband, Pete. Diana Halenz is UWFK’s treasurer. 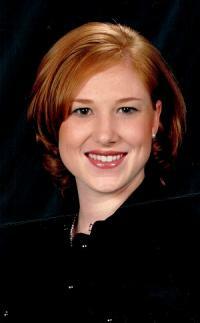 She is a CPA and runs her own practice, specializing in professional service firms and technology implementation. 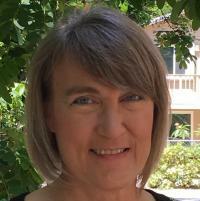 She has a bachelor’s degree from Pacific Union College and spent twenty years working in a management consultant practice. Diana grew up in the Philippines where her parents were missionaries. She currently lives in Key Largo and has three daughters. Douglas Helkenn is a 5th grade math teacher at Sigsbee Charter School. 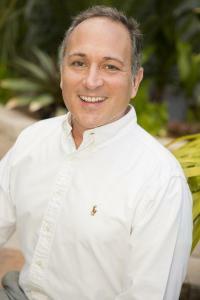 Formerly the senior interior designer and showroom manager for D’Asign Source in Marathon, he has an associate’s degree in business and a bachelor's in interior design. 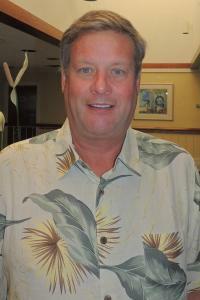 Douglas is a former Take Stock in Children mentor and currently is a member of the Key West Sunrise Rotary. Originally from South Dakota, Douglas lives in Key West with his partner, Steve, and their Chihuahua, Oliver. Nikki is the Marketing Director at Ocean Sotheby's International Realty and brings expertise in the areas of marketing & branding and fundraising. "It is important to me to pour into the community where I live, work, and play. I believe we all have a responsibility to leave this world and our community better than we found them," shares Nikki. Bill Doxey is a Vice President Commercial Relationship Officer with CenterState Bank. He has a bachelor’s degree in human resource management, an MBA, and is a graduate of the Louisiana State University’s Graduate School of Banking. Outside of his work with UWFK, Bill is a member of the Upper Keys Rotary and the treasurer of the Florida Keys Scenic Corridor Alliance. He lives in Key Largo and has three children: William, Abigail, and Anna. 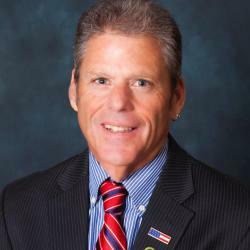 Mike Forster is the owner and operator of Mangrove Mike’s Café in Islamorada and also serves as Islamorada City Councilman. Originally from Virginia, Mike has been a part of the Keys community for many years, engaging in service projects county-wide. He currently serves on the boards of both the MARC House and Healthy Start Coalition and sponsors a hot meal at Burton Memorial Church once a month. 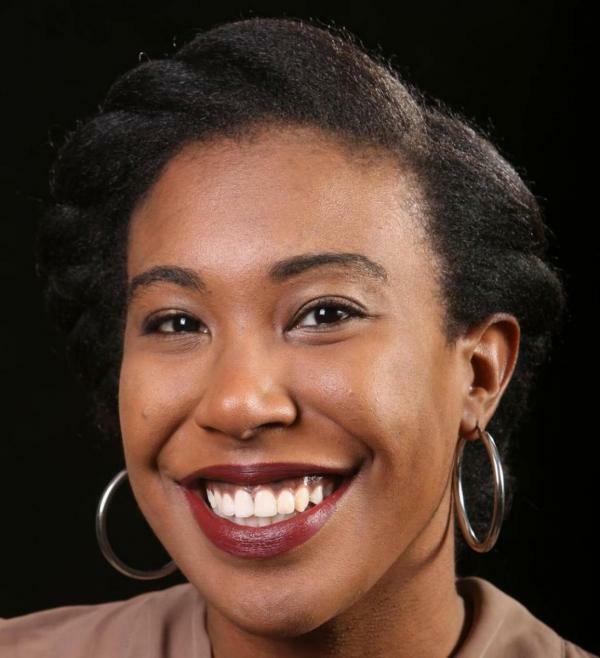 Lynsey grew up in Key West, and is a graduate of the University of Florida and Columbia University, where she earned a master’s degree in arts and culture journalism. 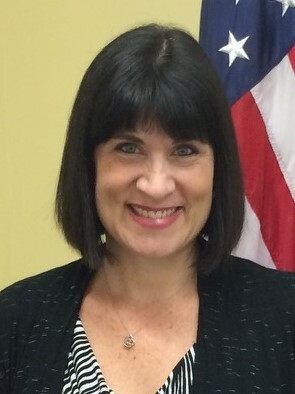 She currently works as the Communications and Community Relations Coordinator for the Monroe County School District. Richard Tamborrino is the publisher of The Citizen. He has a bachelor’s degree in English and has spent 35 years working in the media. 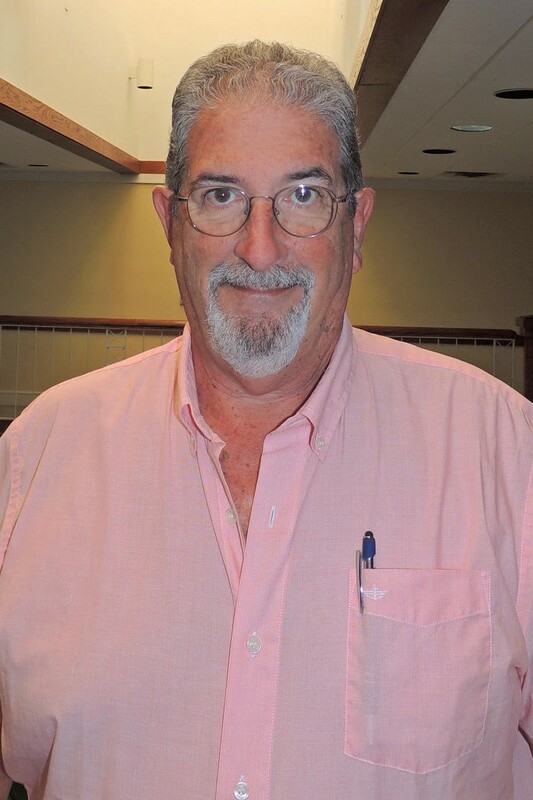 He serves on the Economic Affairs Committee in Key West and has supported United Way for 25 years. Richard currently lives in Marathon with his wife, Candy. They have three children together and four grandchildren. To view members of the Advisory Board, click here.